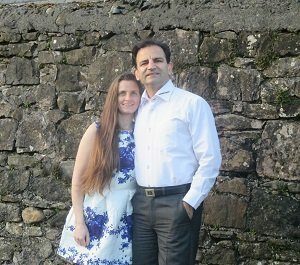 Hi my name is Stacy and my husband and I are the creative souls behind this website. 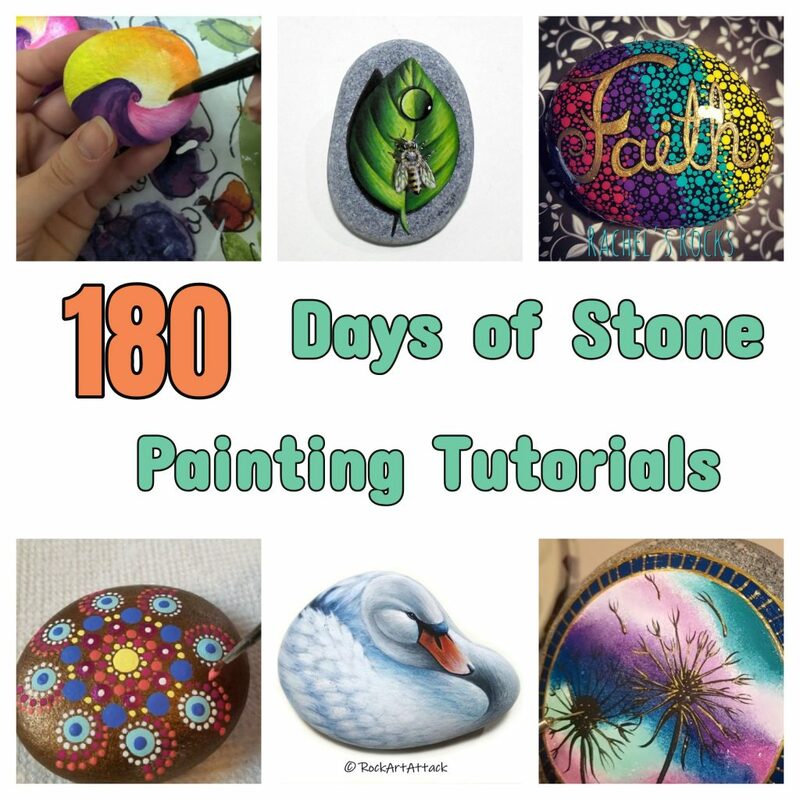 After being inspired by stone paintings and also palette knife tutorials on youtube I decided to try my hand at using my fingers to paint on stones. 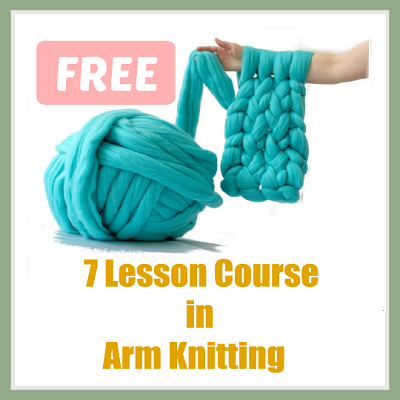 I enjoy arm knitting (as you can probably tell from this website), nature is what breaths life back into my blood when I’m tired, and the smell of the sea (which we live very close to) inspires my imagination. My husband who encourages me to try new things and be creative in every way possible is the driving force behind my motivation to share my creations here for you all to enjoy. I hope you enjoy this, and I’d love to see your finished rocks!… You can send them to me on facebook and I’ll publish them into the bottom of this post AND on facebook to encourage other to try it out stone painting. The is one of the first stones I finger painted on. 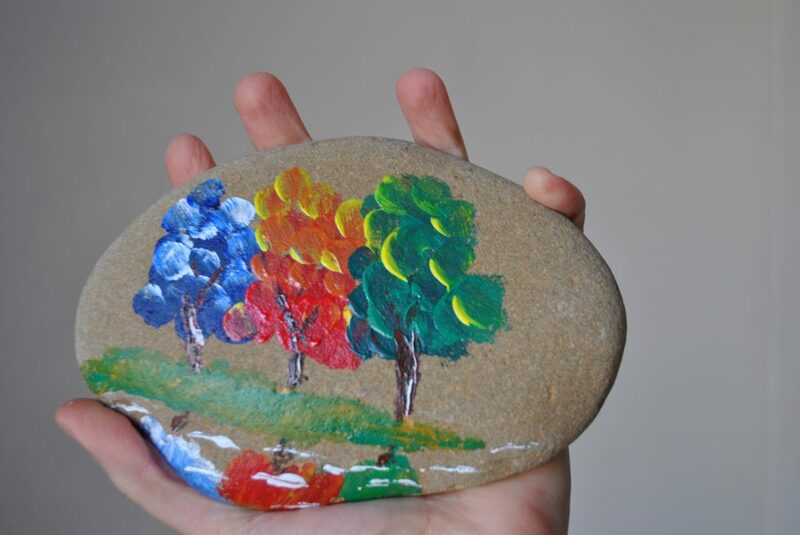 I used acrylic paints, my finger tips and an ice cream stick to create this stone. To see ALL the tutorials current on this website, click the pic below.